Wearing shoes that are not suitable for our feet for all the day, during our job or our free time, is sometime unpleasant to tolerate for all our life. But we are not obligated doing that: we can choose to fit shoes perfectly suitable for our feet, during all our life, getting benefit for our health every day. 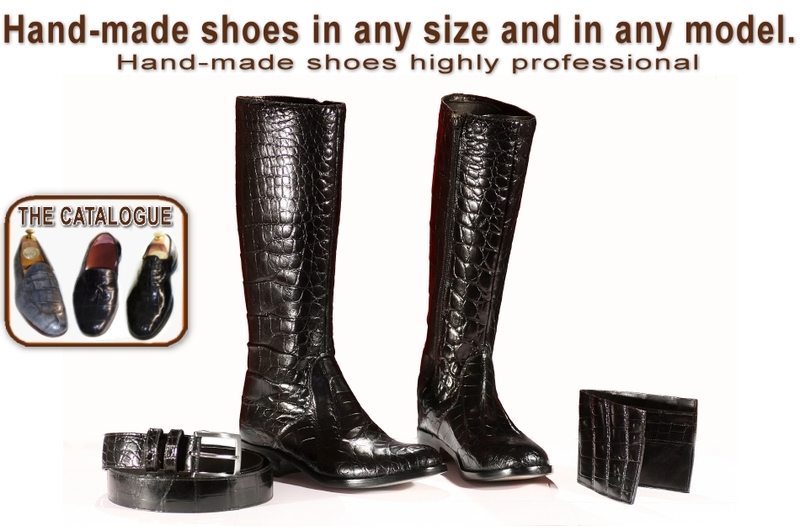 We adapt shoes for your feet with our measurements. Pick up and home delivery. Your shoe will be delivered from 3 to 15 working days from the first test otherwise from the order. ASKS FOR A FREE QUOTATION.